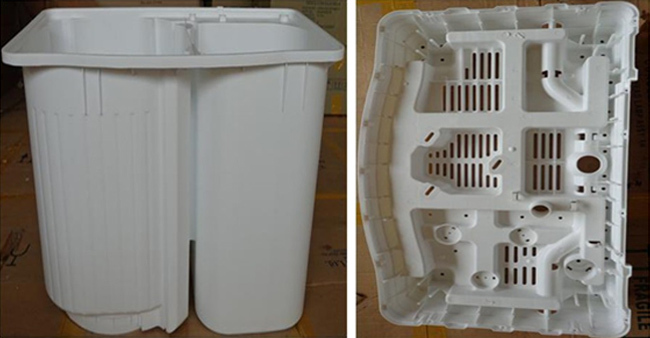 AVT also provide its molding services to open market. Copyright © AuVitronics Limited. All rights are reserved.